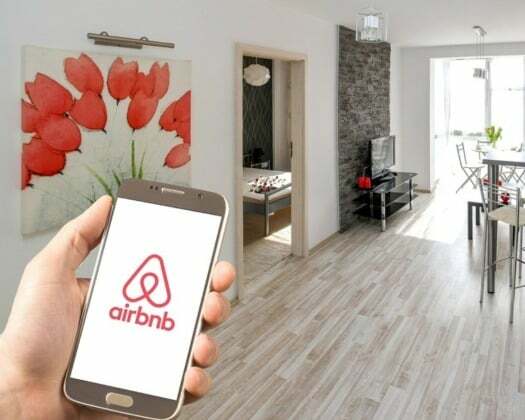 With Airbnb changing course to allow listings by Israelis living in the West Bank, the Florida congressman in charge of the U.S. House Middle East and North Africa Subcommittee weighed in on the matter this week and took aim at economic efforts targeting that nation. U.S. Rep. Ted Deutch, D-Fla., offered his take on Airbnb’s change of policy. Deutch came out swinging at the Boycott, Divestment, Sanctions (BDS) movement targeting Israel. Deutch has been a solid supporter of Israel on Capitol Hill and was one of the top Democrats to break with then President Barack Obama’s nuclear deal with Iran. First elected to Congress in a special election in 2010, Deutch often worked closely with longtime U.S. Rep. Ileana Ros-Lehtinen, R-Fla., when she led the subcommittee. With Ros-Lehtinen retiring last year and Democrats flipping the House, Deutch took over the subcommittee at the start of the year.